We’ve all got one. A secret, special place. Hidden. Enclosed. A little greener and more fertile than the world outside. Here the birds are slightly more exotic, slightly more confiding, the grass greener and the fruit sweeter. To know such a place, to love such a place, is part of being human. Sometimes it’s a place of myth, like the Garden of Eden. Sometimes it exists in fictional form, like Narnia or Shangri-La. Sometimes it comes in memories of a golden day in childhood, or in a glorious, doomed love affair. Sometimes it’s a real place that we daren’t go back to, for fear that it – or we – had changed. And just occasionally it’s a real place. A place where you leave a small piece of your heart and return as often as you can so as not to lose it. It’s a place of privilege. Simon Barnes found such a place when he woke in his first morning in the Luangwa Valley in Zambia to find elephants eating the roof of his hut. It was a homecoming, and he has been faithful to that passion ever since. Here he has known peace, danger, discomfort, fear and a profound sense of oneness with the Valley, with all nature and with the world. With the Valley he found completion. 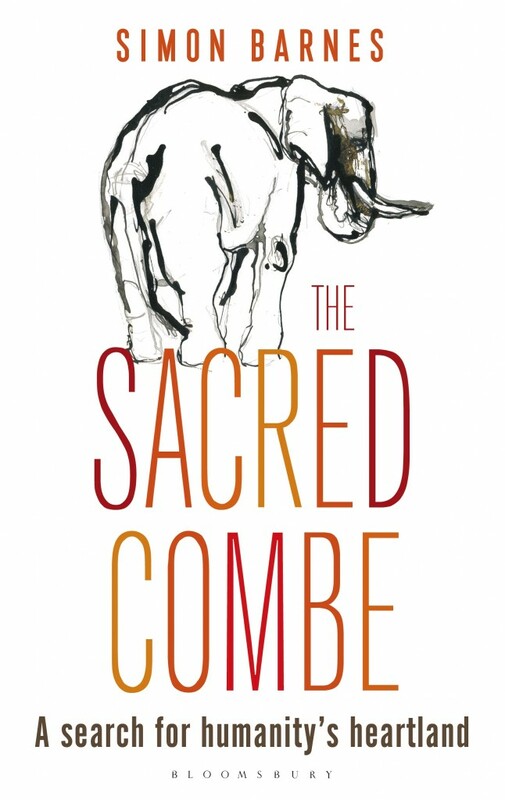 This book explores the special places of the mind and the world, with special reference to the Luangwa Valley and the glorious support of the Valley’s great artist, Pam Carr. It’s a book about the quest for paradise, and the eternal human search to find such a paradise everywhere.